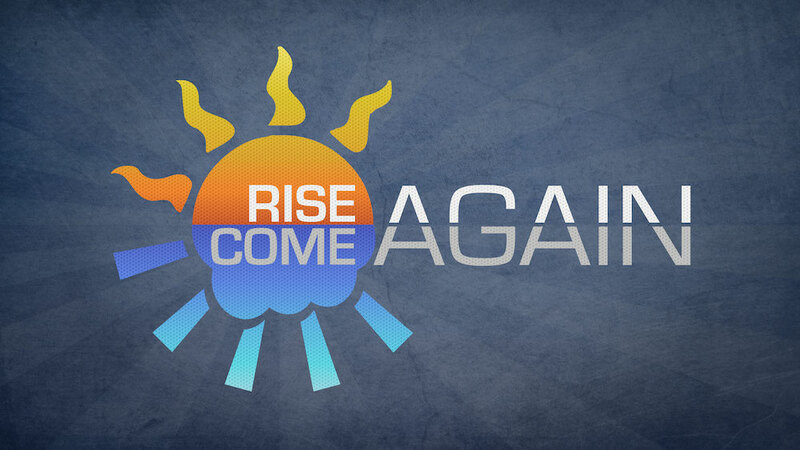 This sermon series starts on Easter Sunday and goes verse by verse through 1 Corinthians 15. The first two sermons look back at the good news and historical fact of the resurrection of Jesus. The second two sermons look forward to what we can know about our future heavenly bodies and Christ’s return.